Stainless Steel Circles in varying grades and dimensions can be availed from us that are carefully fabricated using only precision quality stainless steel. 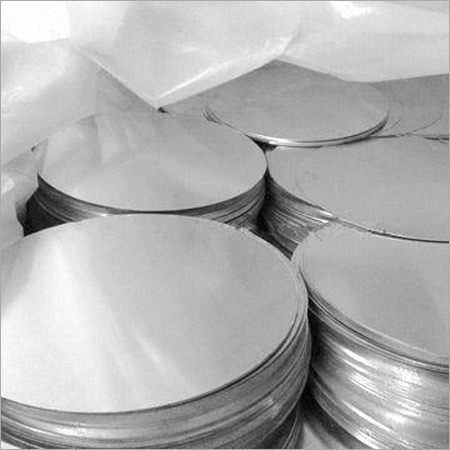 Size accuracy and flawless finish are guaranteed on these Stainless Steel Circles that are primarily used in household / kitchenware applications. These circles can also be custom cut to sizes and offered in tailor made finishes as specified exactly by buyers. All products are admired for traits like resistance to corrosion, excellent durability, rugged construction and exclusive finish.